We heard recently that Google and Mozilla had signed a new search deal that would see Google continue to be the default search engine on Mozilla’s Firefox browser, and it looks like Google are paying Mozilla considerably more than they did last year. Last year Google paid Mozilla around $100 million to be the default search engine on Firefox, and now in their new three year deal Google will pay Mozilla $300 million per year. It is reported that the reason that the deal is three times that of previous years because both Microsoft and Yahoo were interested in becoming the default search providers for Firefox and this has obviously bumped the price up. 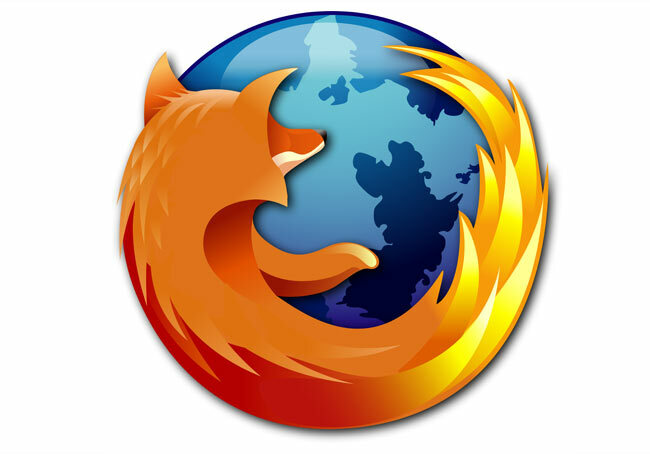 Considering that Google offers their own alternative to Firefox in the form of their Google Chrome browser, $300 million is a lot to pay to keep Microsoft and Yahoo off Firefox.